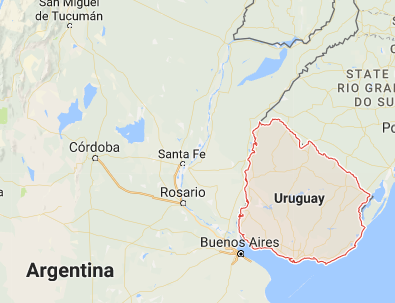 Uruguay broke off diplomatic relations with Spain because of reported executions of three sisters of a Uruguayan diplomat. 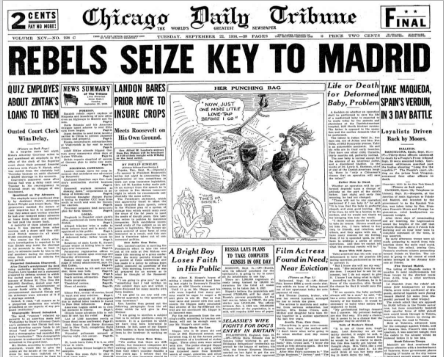 Benito Mussolini received Hitler Youth leader Baldur von Schirach in Rome. 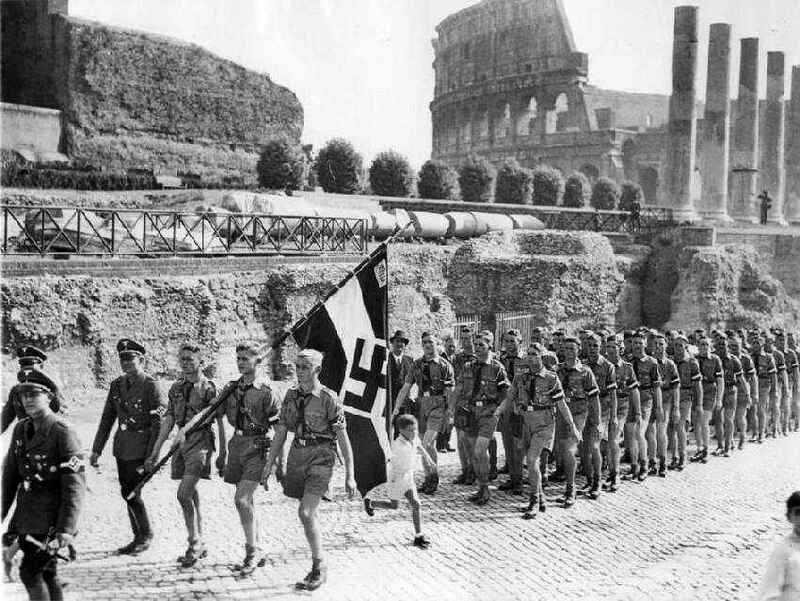 A special parade of visiting Hitler Youth was conducted in the Piazza Venezia.